They say “All good things must come to an end” and after 14 years, Denis’s time with us as Vicar is indeed coming to an end as he moves onto pastures new. 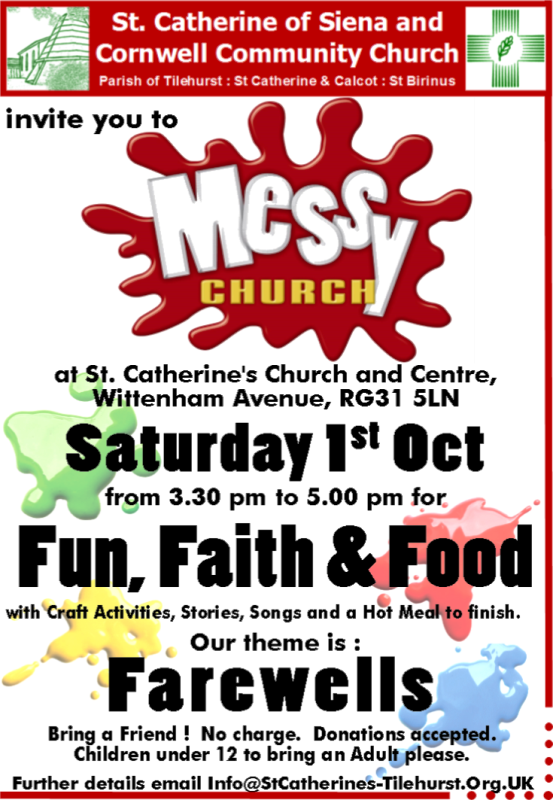 Please come and join us at Messy Church on Saturday 1st October to hear Denis reflect upon “Farewells”. While there’ll be a hint of sadness in the air, we’ll still have our usual mixture of Fun, Faith and Food. 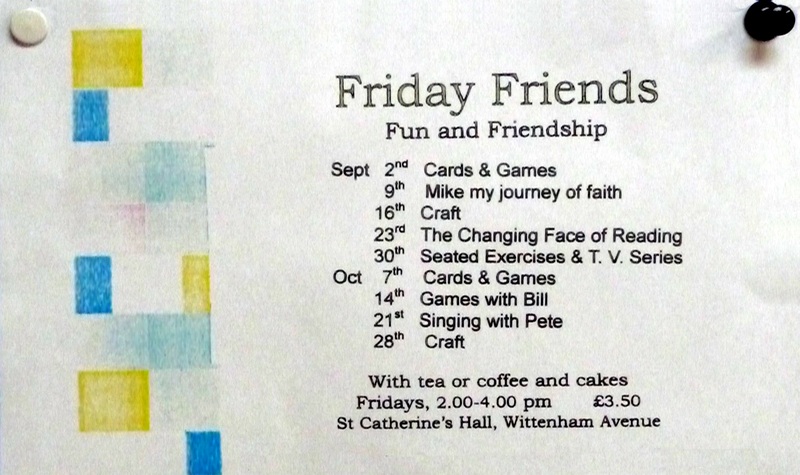 So please join at St Catherine’s on Saturday at 3:30 pm. Bring a friend ! 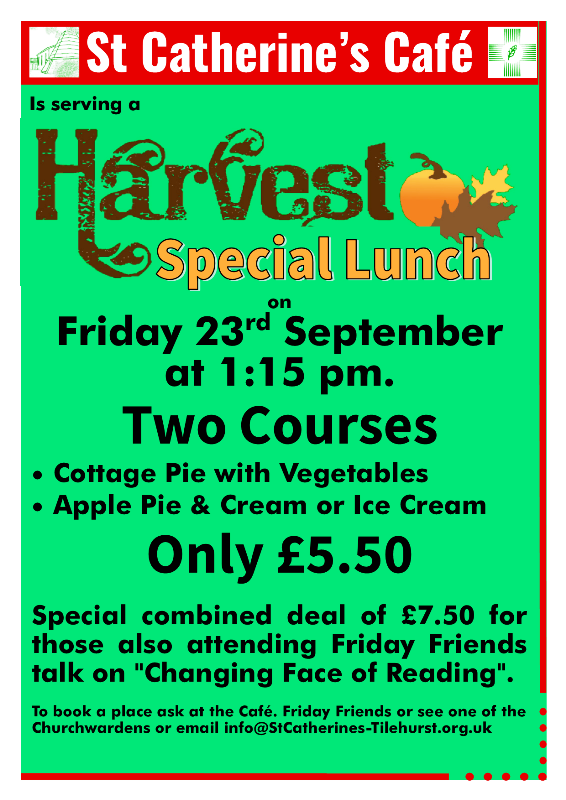 St Catherine’s Café is serving a Harvest Special Lunch on Friday 23rd September at 1:15pm. There is also a special combined deal of £7.50 for those also attending the Friday Friends talk on the “Changing Face of Reading”. 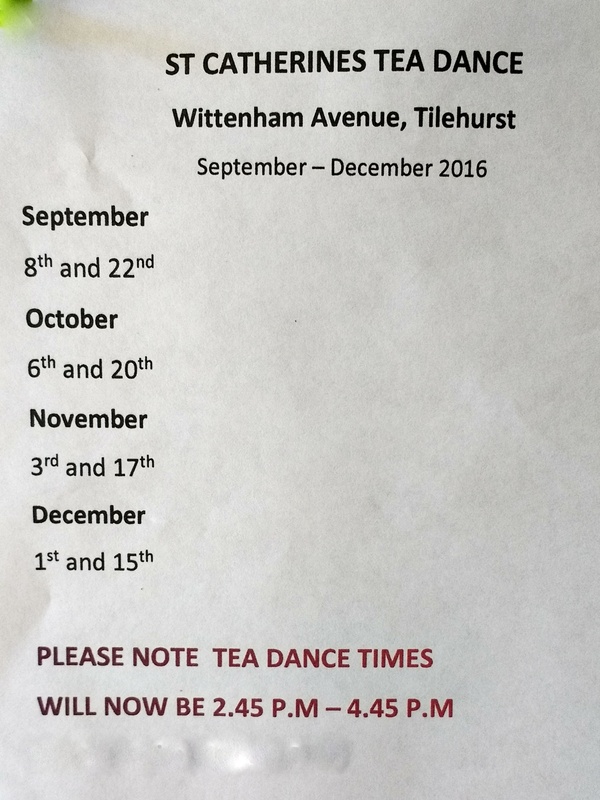 Please note the times are now 2:45pm to 4:45 pm. 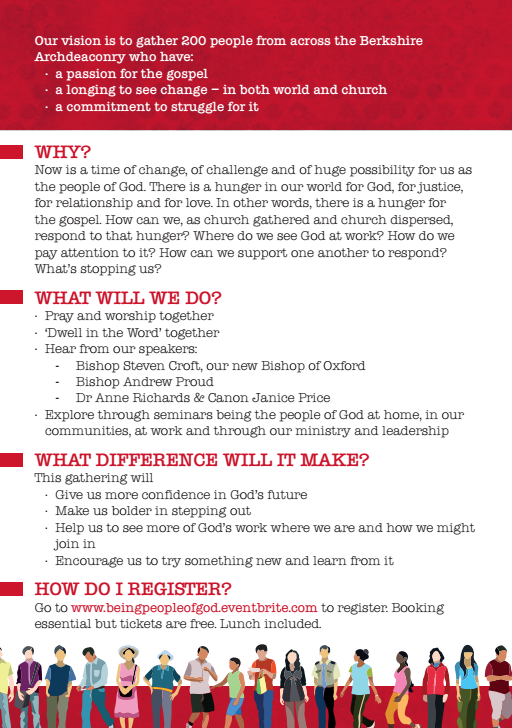 How can we, as church gathered and church dispersed, respond to the world’s hunger for justice, relationship and love? 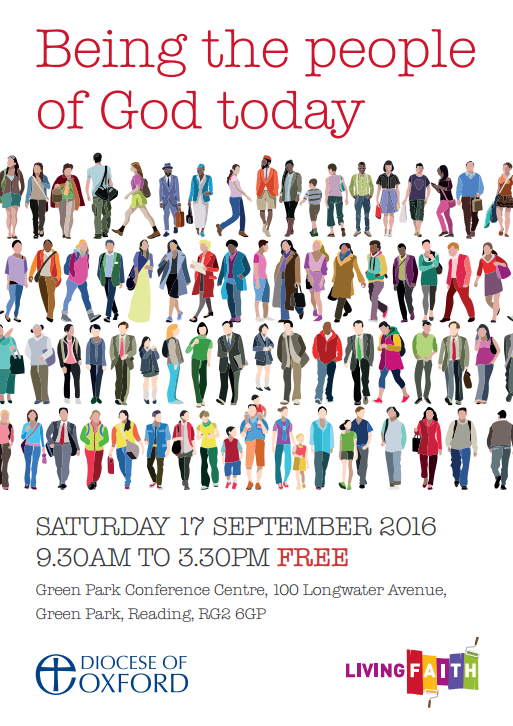 Where do we see God at work? How do we pay attention to it? How can we support one another to respond?